Morweb is excited to partner with TransNational Payments to provide exclusive pricing on your payment gateway. 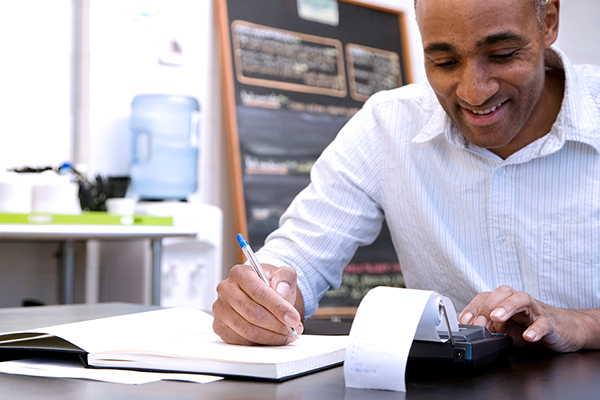 For nearly two decades, we’ve helped hundreds of small businesses take credit card and online payments effortlessly. Being Morweb’s preferred payments provider makes it easy for you to get your gateway up and running fast. As a benefit of this partnership, we work to provide the most competitive processing rates & fees available. On average, these group leveraged rates can save up to 40% compared to other processors. Fill out the form below to get started and get a free savings analysis from our payment experts. Manage your business with TransNational Payment Gateway features such as automated billing and invoicing, email receipts, and customer transaction reporting. Next-day funding is also available. Never miss a payment!